Anything is tasty when you haven’t had dairy, gluten, refined sugar, corn, potatoes, processed foods, or alcohol for several weeks. 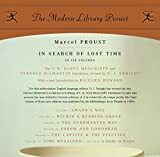 “Reading Proust became a habit for me, and it’s one I still miss, months later. ” I read _In Search of Lost Time_ last year between January and August, reading daily, sometimes as little as ten pages a day. What started off as something “I had to do” became something I wanted to do. The time spent reading ISOLT became something I looked forward to, a daily meeting with a perceptive and humorous friend. Almost a year later, I still have some symptoms of withdrawal. Like Ms. Gersen, I’ll read ISOLT again in a few years just to visit that friend again. Excellent essay. I think it would have rung false if at the end, the writer decided to give up her cell phone. Hannah Gerson, Proust freaks like you… are my jam! Having started A la recherche again (insane! ), ten years after luxuriating in it, drowning in it, over an intense summer and fall, I found myself ready to be in floods over your article–especially on account of I am trying now to give up Facebook. Facebook which has made me, I find, way way flippant, callous, teasey (recall Anthony Powell saying teasing is a sure sign of misery), and huffy-puffy if I’d not checked it for a while, got lost in it for a timesuck/soulsuck spell for four to five lost hours a day! 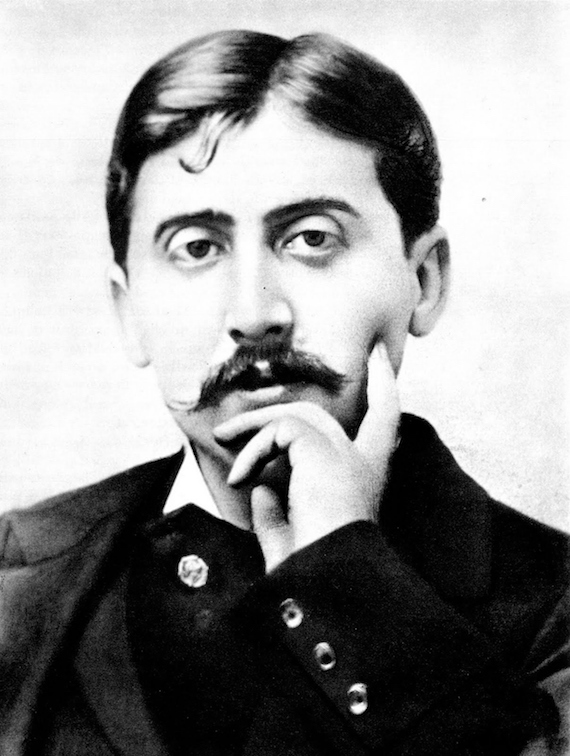 As for your continued reading life post-Proust (and let’s hope it’s yonks! ), there’s always George Eliot (for pre-Proustian insides on life), Henry James (ditto, kinda/sorta), the aforementioned Powell (for a challenge), Ford Maddox Ford (for the shared Flaubert influence), Alexander Theroux (nobody knows him! ), and, for me, the later Rachel Cusk (check her out). All said, great piece. Thanks for it. The author’s reference to the Louis CK bit made me think of Proust’s description of a telephone, after the narrator’s gotten used to having one: “a supernatural instrument before whose miracles we used to stand amazed, and which we now employ without giving it a thought, to summon our tailor or order an ice cream.” Like the phone, the Guermantes themselves lose their luster for the narrator, of course. Cunningham often said he was looking for beauty, and he believed that it could be found anywhere. Like the great novelists, he taught us how to see other people, and the world.